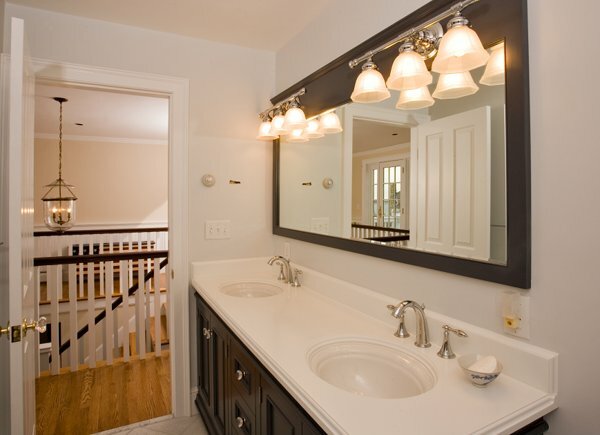 O’Neil Fine Builders’ bathroom remodelers in Topsfield MA transform homes like yours all the time… Jim O’Neil founded Fine Builders in 1990 with the intent of making remodeling dreams reality. Bringing decades of experience and fine craftsmanship to your doorstep, O’Neil Fine Builders takes pride in its outstanding home remodeling services. If you’re looking for a bathroom remodeler in Topsfield MA, call O’Neil Fine Builders at 978-927-7711 or use the contact form to your right. Dedicated to quality and detail, our Topsfield MA bathroom remodelers can help you finally finish that master bathroom of yours. We’ll tear out old fixtures, install new ones and put the finishing touches just the way you want. O’Neil Fine Builders guarantees your 100% satisfaction. Have O’Neil Fine Builders’ Topsfield MA bathroom remodelers complete your project by calling today. Jim O’Neil personally oversees all remodeling projects. You communicate with one contractor, Jim, who manages clients from start to finish, design through build. Fill out the form or call 978-927-7711 to schedule an appointment with one of our bathroom remodelers in Topsfield MA today. .